Vancouver, B.C. 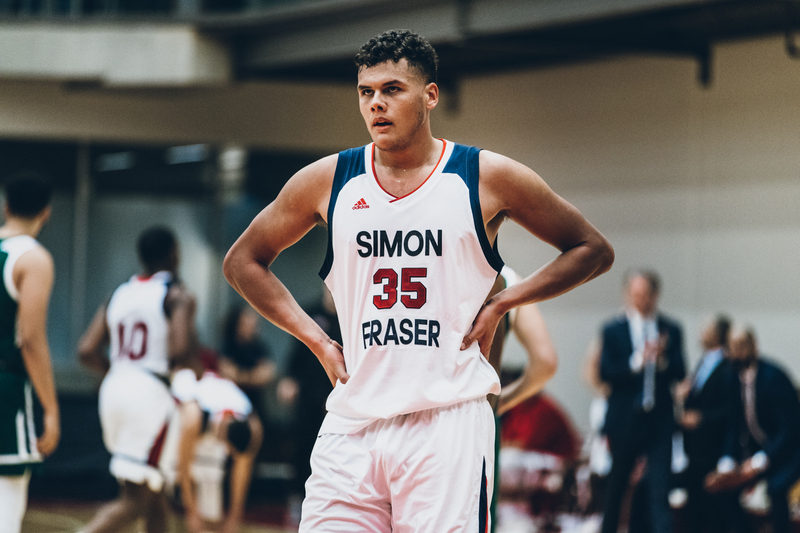 - On Saturday night the SFU Clan would win perhaps their most memorable game on Burnaby Mountain since joining the NCAA. The Clan would defeat the Montana State University Billings by a score of 112-107 in a TRIPLE overtime thriller. SFU would jump out to six point lead at the half, but the Billings would outscore the Clan 50-44 in the second half to force an Overtime. An additional frame would see the teams each score 12 points resulting in a second overtime. The second overtime was a defensive battle as both teams scored just four points. In the third overtime SFU would own the extra time by a score of 15-10 resulting in the win at home. Michael Provenzano led the Clan with 32 points, 5 assists and 4 rebounds. Othniel Spence would add 23 points and 8 rebounds while Santa Clara transfer Julian Roche would add a double-double with 18 points and 13 rebounds. The Clan return to Burnaby Mountain this week with games on Thursday January 24th against the University of Alaska Anchorage followed by their 'Whiteout' Game against the University of Alaska on Saturday January 26th.